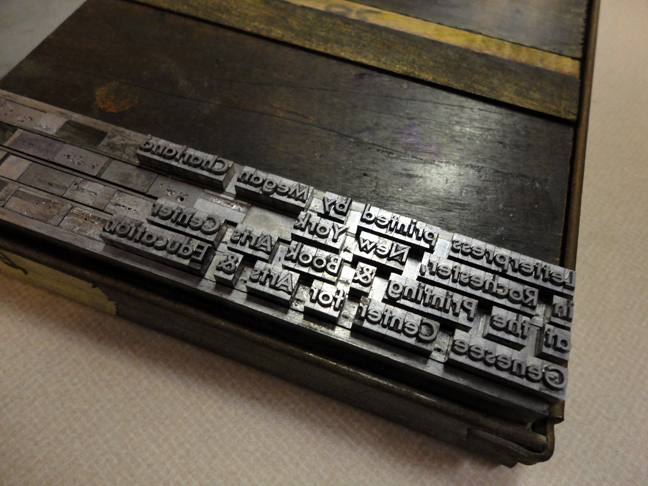 This past Wednesday night was my second letterpress course at PABA. 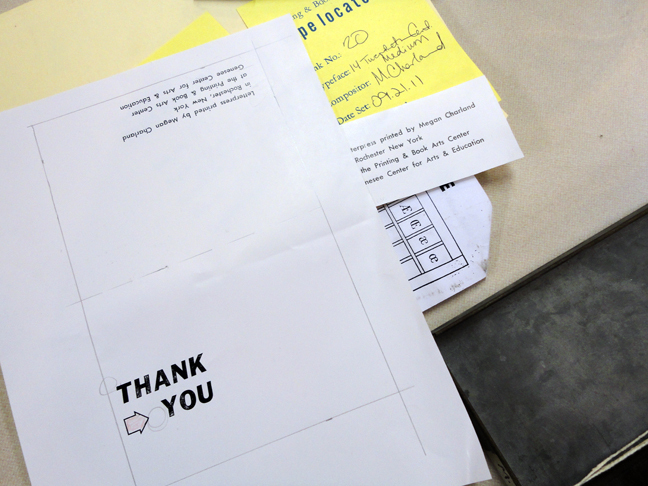 We designed thank you cards for Genesee Center for the Arts & Education. I spent the night laying out my design and still have a little spacing adjustments to make before I’m ready to print the final cards. I’m sure you are all super surprised to see a simple modern design from me right? Ha! I’m so predictable. 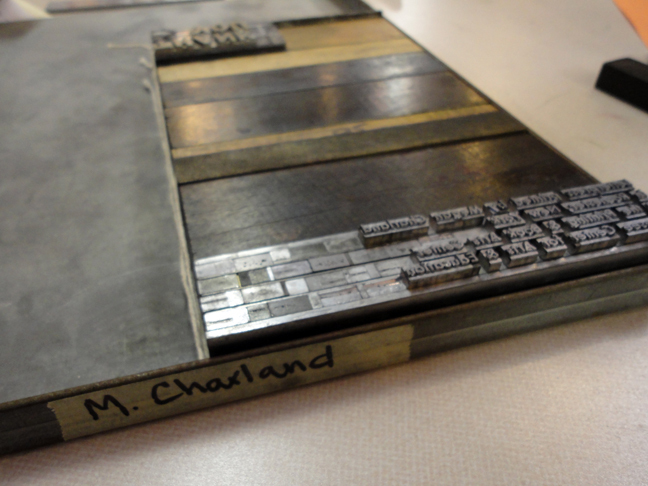 I wish I could spend time in the print studio everyday. But alas, I will have to wait until next week! 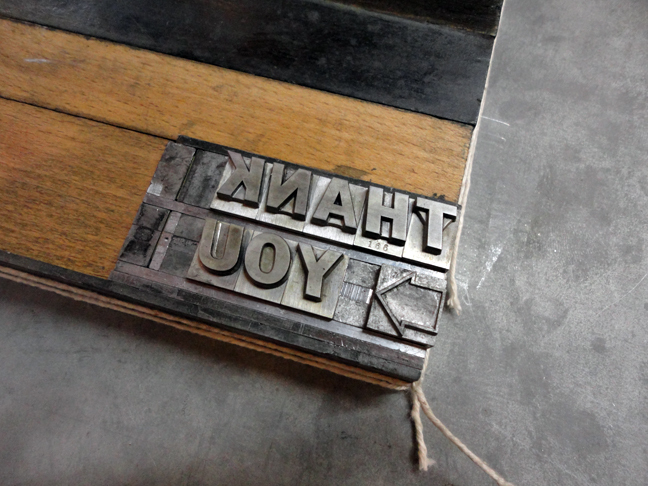 Read about Lovin’ Letterpress | Week 1!